The Man And The Machine. Bulldozer And Excavator Operator Break At Work. Professional Caucasian Construction Machines Operator. Royalty Free Fotografie A Reklamní Fotografie. Image 56892245. Reklamní fotografie - The Man and the Machine. Bulldozer and Excavator Operator Break at Work. Professional Caucasian Construction Machines Operator. The Man and the Machine. Bulldozer and Excavator Operator Break at Work. 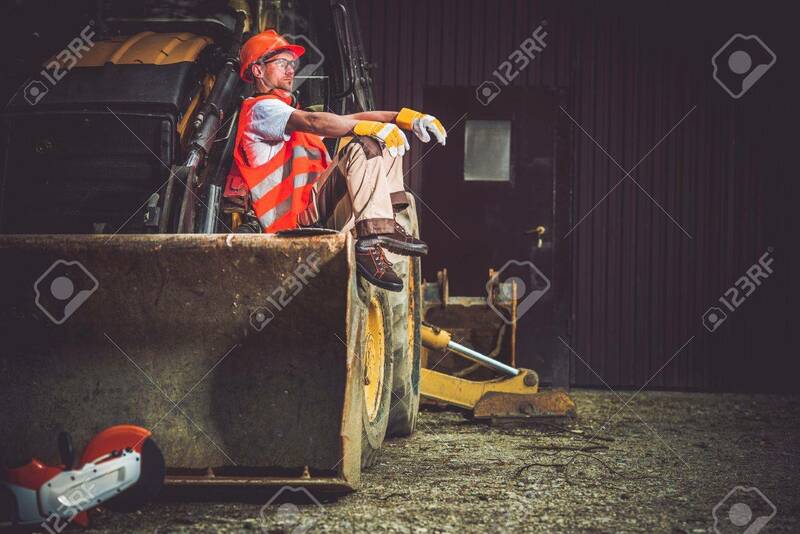 Professional Caucasian Construction Machines Operator.